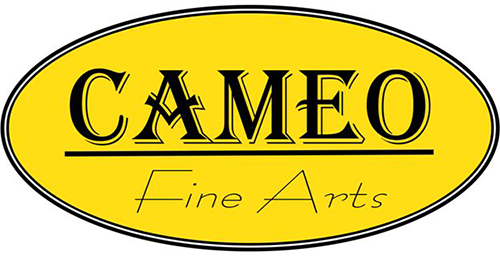 Cameo Fine Arts have been providing a custom picture framing service in North Canterbury for over 20 years. We have now also become the leading manufacturer and wholesaler in New Zealand of a wide selection of quality oval, oblong and round wooden picture frames and convex glass for these frames is still available in limited sizes. Please email for prices and availability of convex glass. These frames are made to order and take approximately two weeks. Please also note that as we are a picture framer the sizes stated are the image, glass or mirror size that will fit into the frame from the back.